SlipDoctors high traction textured non-slip tape measuring 4" x 15'. 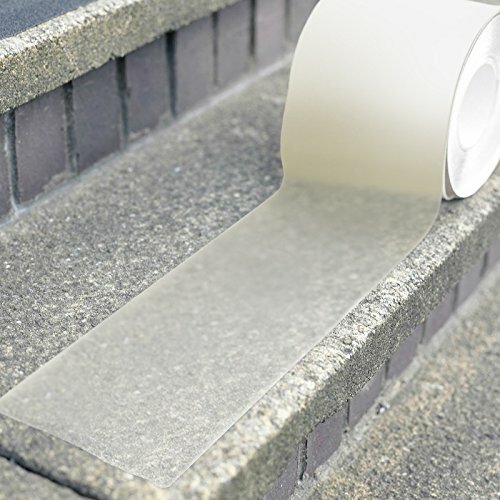 This tape is ideal for helping prevent slips and falls. Similar to safety walk.